Mary Beth Davis has over 30 years experience in Holistic Health and Wellness. She has worked with individuals, hospitals, businesses and industry, schools and churches. Mary Beth has enjoyed over 30 years as a nurse in a variety of Healthcare venues. As owner of Holistic Health Resources, LLC she works as an Holistic Health and Wellness Specialist and consultant providing Complementary/Integrative information and networking to Healthcare, Universities, Business and Industry and individuals. 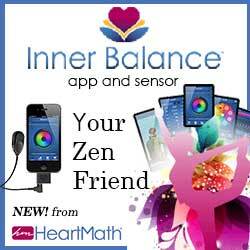 She is a Fellow of the Kaiser Institute Program for Integrative Medicine, a Licensed One-OnOne HeartMath® Provider and has training in numerous other healing modalities. She is passionate about networking and continues to connect and support holistic/integrative medicine, health and wellness practitioners in her area. She developed Deaconess Hospital Holistic Resources and worked as the Holistic Specialist from June 1996 to June 2005. 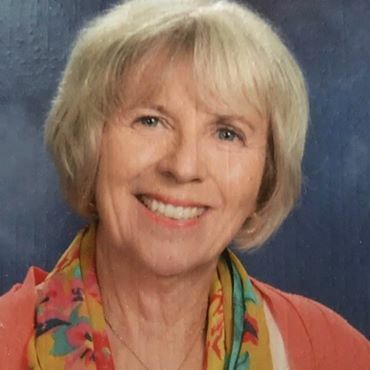 She worked extensively educating the community and health care providers in the benefits of combining conventional medicine and complementary methods of healing and integrated these methods into hospital product lines such as oncology, pain management and corporate wellness. She also organized the Health Professionals Study Group for Integrative Medicine that met monthly for ten years. Previously, Davis worked as an inpatient and outpatient staff nurse. She developed curriculum and taught medical assisting, holistic healing and wellness seminars for health profession students and faculty. Davis also developed educational materials, newsletters and classes for patients and staff. She has worked as a hospital wellness coordinator and a coordinator of a hypertension/chronic disease program for the public health department. While doing work as an independent wellness consultant, Davis presented programs on humor and health, the importance of emotional release, stress and nutrition. From March of 2008 to November 2012 Mary Beth worked with Dr. Anne Butsch in her practice, Evansville Integrative Medicine, LLC. She functioned as a nurse, patient navigator and specialized in Mind/Body modalities such as HeartMath®, Emotional Freedom Technique (EFT), acupuncture, Qi Gong, Reiki and Healing Touch. She continues to be active in the EVSC School Community Council and provides Holistic Health, Wellness and Spirituality related presentations for a variety of community organizations such as University of Southern Indiana, Tri-state Parish Nurses Organization and Sisters of St. Benedict in Ferdinand, IN. Her use of music, movement and fun add a joyous component to her personal and professional life. For information on programs and services please contact Mary Beth by clicking here.